The Safe Site Award celebrates organisations, across all industries, that have made great strides in improving workplace safety. This year's extensive list of Finalists are fine examples of how businesses, across the UK, are making safer sites - through a combination of established techniques and groundbreaking initiatives. 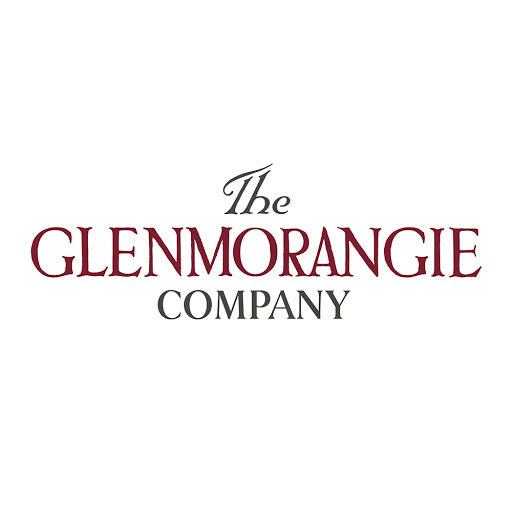 Glenmorangie, identified that near-misses, between quiet electric trucks and workers, were so commonplace that they regularly went unreported. The company retrofitted its fleet with fleet with lasers to clearly indicate how far away pedestrians should remain. Additionally, blue directional spotlights were added, to warn pedestrians of a trucks approach, even when the view is obscured by racking. Pedestrian safety was further improved by restricting warehouse access only to necessary personnel, and implementing a 'Show Your Hand' procedure. 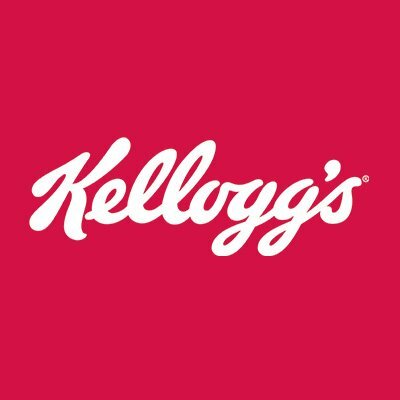 Kellogg's Manchester plant, the largest cereal factory in Europe, ran a campaign dedicated to improving pedestrian safety. The plant layout was improved in order to separate pedestrians and equipment where possible. In addition to £70k+ of barriers, gates, mirrors, and improved signage, new walkways were implemented to avoid moving equipment areas, and FLTs were banned from packing areas. Since pedestrian segregation is not always possible, lift trucks were fitted with blue warning lights to improve visibility, and restricted to 5mph in the plant. Nestlé Logistics used to carry out materials handling training in temporary, makeshift workplaces within its warehouse. However, being an active site, these areas were not conducive to learning and had inherant safety issues. The company transformed an unused building, adjacent to the warehouse, creating a dedicated training centre, complete with classroom, racking, floor layout, and trailer. The centre provides the perfect environment for fork lift training to be delivered safely and consistently. The development has garnered much praise and is now being utilised by the whole York Confectionary Site, including outsourced facility providers, Cargills, Sodexi and IPS. 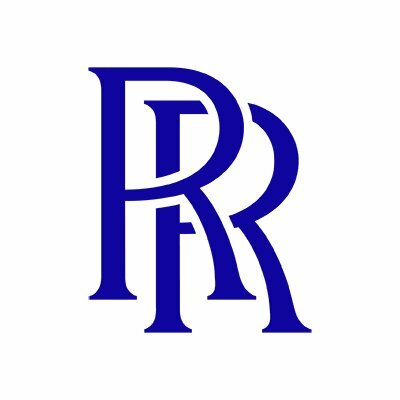 The Rolls Royce manufacturing plant in Derby identified that sounding a fork lift's horn, while an effective safety measure for most workers, was not adequate for employees with hearing difficulties. To address this, the company had fork trucks modified to flash lights whenever the horn is sounded - day or night. This simple modification has proved highly effective at making pedestrians more aware of trucks - whether hearing impaired or not. 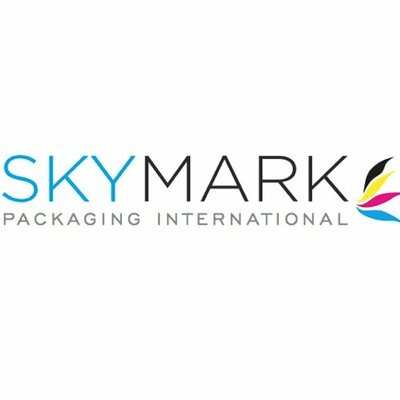 Over the past few years, Skymark has worked hard to improve its fork lift truck operations in pedestrianised areas of its factory. However, it was observed that supervisors and team leaders could not be effective at monitoring the safe operation of fork lifts if they were not aware of how to safely operate equipment. To address this issue, the company developed Know as Much as the Driver (KaMa), a short, intensive course, using site relevant examples, presentations, video, and questionnaires to educate non-operators about FLT best practice. The course has clearly been effective; since its introduction, the site has seen a reduction in lift truck-related incidents.